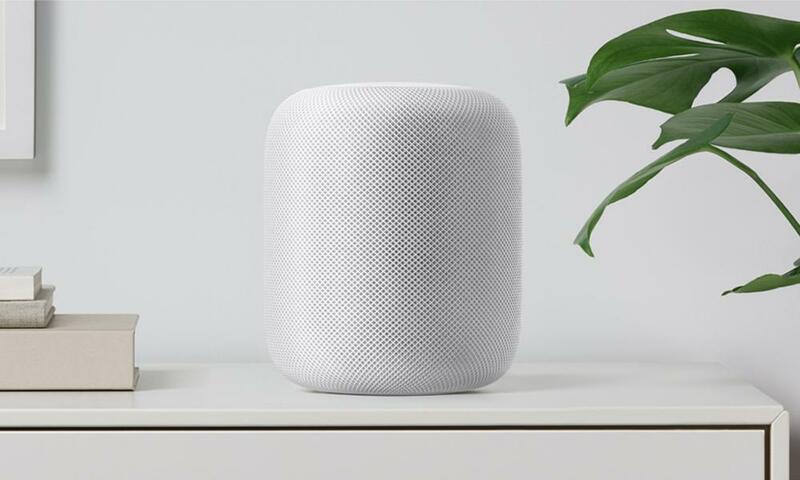 Apple, which has had a voice assistant in the form of Siri on its phone and computer devices for longer than anyone, announced its HomePod speaker in June. 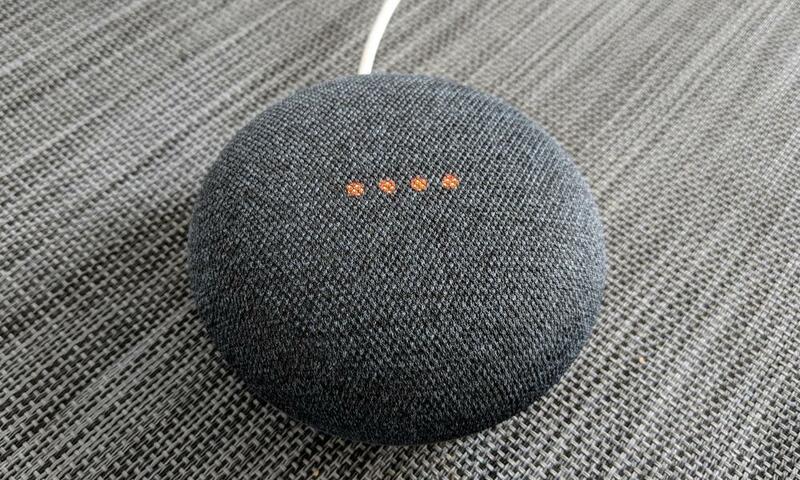 By November the company was forced to admit that it wouldn’t go on sale until “early 2018” because it needed “a little more time” before it was ready to ship. 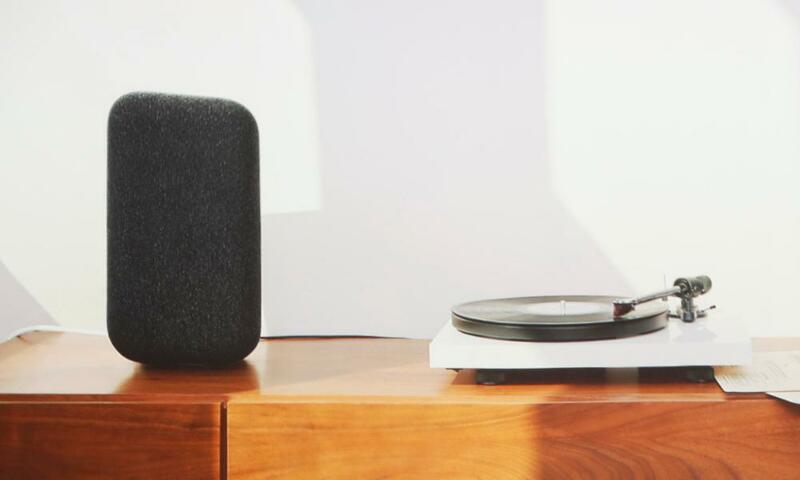 Where Apple will not come close to challenging Amazon and Google in terms of volume shipped in 2018, he added. 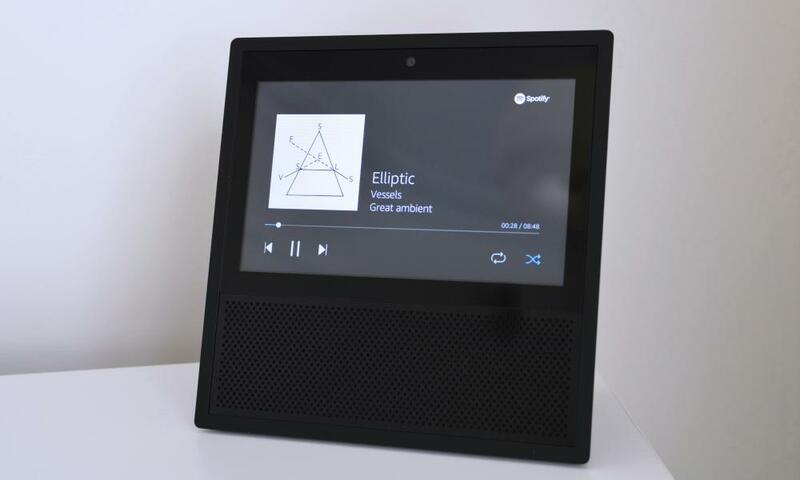 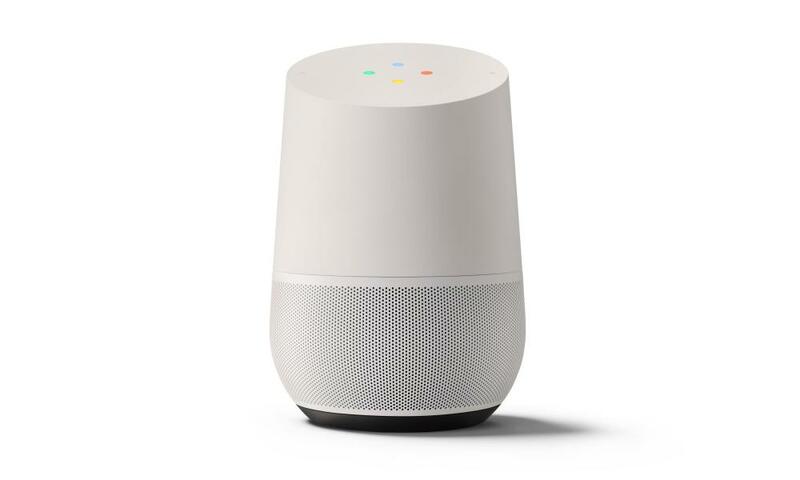 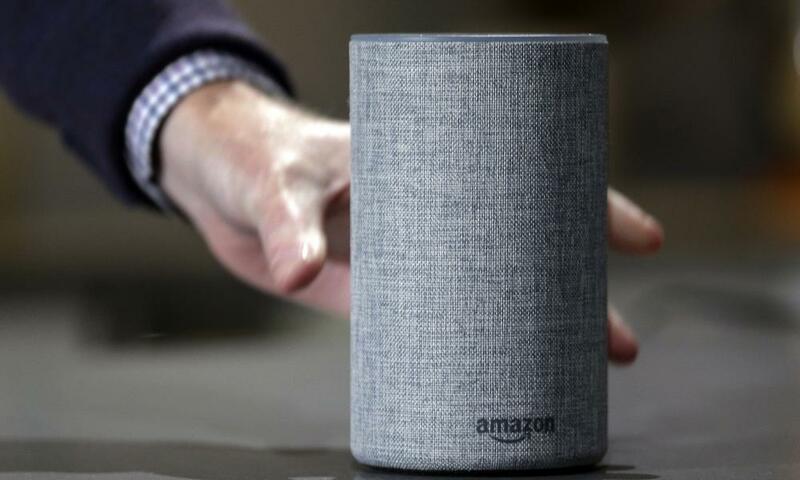 While smart speakers are seen as the gateway to smart home gadgets and a potentially lucrative new market, profit from device sales are arguably not the primary driver for most of Amazon and Google’s smart speaker products. 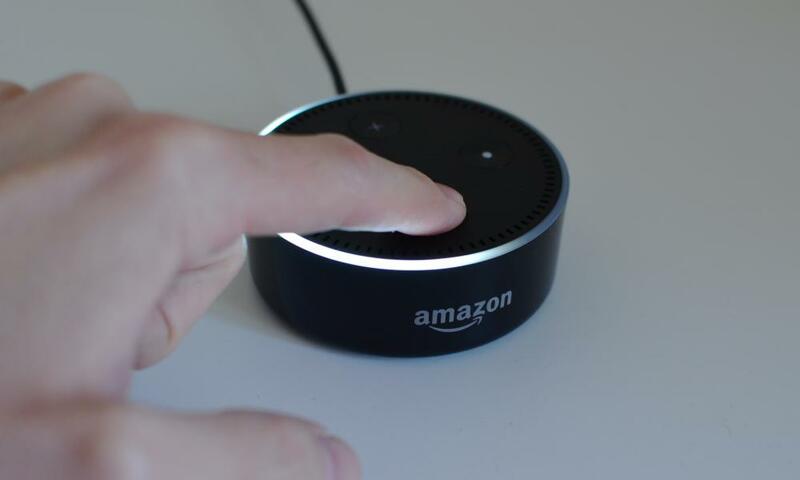 Instead, it’s about getting users into their ecosystem and making sure that it is their voice assistant that users interact with.